Hal Duncan and Chris Kelso (edd. 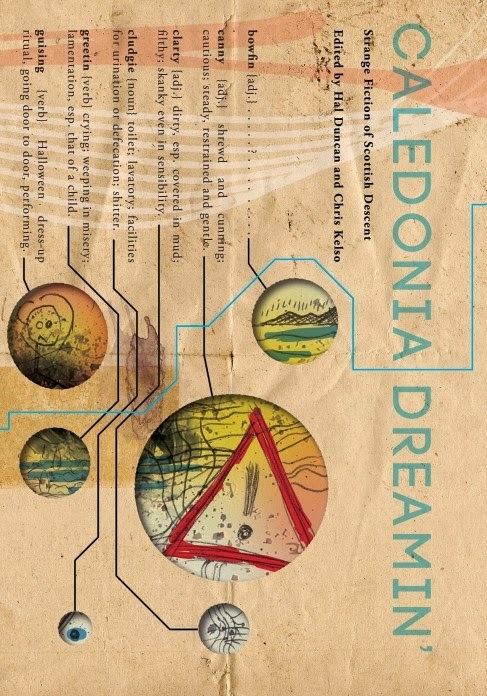 ), Caledonia Dreamin’: Strange fiction of Scottish descent. Eibonvale Press, 2013. Pp. 274. ISBN 978-1-90-81253-0-9. £9.50. 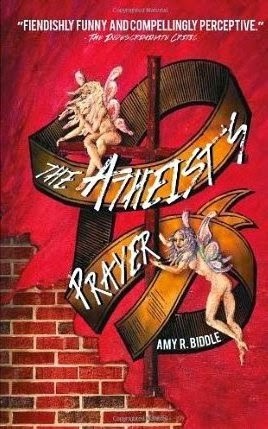 Amy R. Biddle, The Atheist’s Prayer. Perfect Edge Books, 2014. Pp. 234. ISBN 978-1-78099-582-3. $16.95/£9.99. In a vibrant and gripping first novel, Biddle has produced a strong satirical critique of human behaviour; specifically the behaviour that surrounds belief and what we do to sustain it. 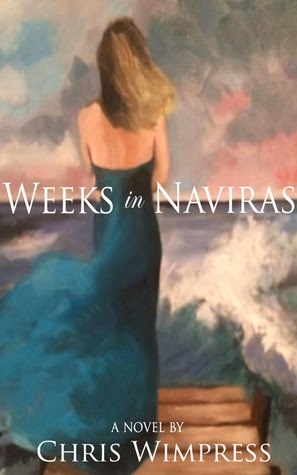 In a tale of ordinary folk in a dingy, Southern-State American town from very different backgrounds, their lives intertwine in a series of events culminating in near-tragedy. Lizzie is a single mother of Kevin, a somewhat precociously curious little seven-year old. Kevin makes friends at Sunday school with eleven-year-old Luna, whose psychologically broken mother, Heather, is part of a fairy-believing cult. Buying hallucinogenic mushrooms from Candy, a tattooed stripper, Heather draws the children into a dangerous ritual, from which only Candy and Hank, a barroom rat, can save them.